Network B2B was set up to bring a fresh approach to business networking. Before we started, you had two networking options: The “What-Was-The-Point-Of-That?” Network or The “Oh-My-God-I-Need-A-Referral!” Network. 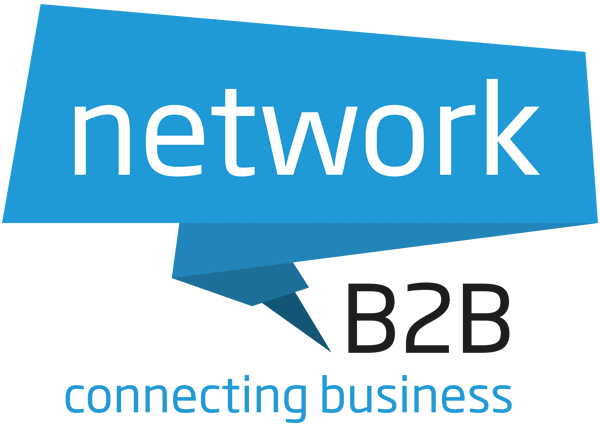 We decided to create a new business network in the North East to give you a much better option for Newcastle networking. It has since expanded to what it is today. A UK wide networking group for businesses of all sizes. Offering you structured but relaxed business networking and groups, so even if you’re new to networking, you will see a return if you follow our guidance and system. We make sure there is an informal atmosphere but still use a professional approach to ensure you succeed in finding new clients. Networking with Network B2B makes it a pleasure, not a chore. Come visit a meeting to see if this is something you’d be interested in committing to. The only fee is the £10 to the venue for food. A warm welcome, no pressure just a friendly group of business people looking to help each other grow. Your second visit gives you chance to start building relationships and see what Network B2B is really about. Only fee is for food. Join over 450 other like-minded business people across 38 different groups throughout the UK. Become a part of our thriving business network today! Which meeting or area are you looking to attend? What date do you want to attend? Book on to your nearest weekly business networking meeting; our most popular networking time. Start building business relationships today. Register for your nearest regular monthly business networking meeting, perfect if you can’t attend a weekly networking meeting. The frequency and structure of the meetings builds the know-like-trust element for regular members which gives you the foundation for strong and long lasting relationships. All of our weekly meetings have group exclusivity. This means no-one can step on your toes, and you will be the only person people think of when recommending your product or service. We have new members joining our groups every week which gives you the chance to meet new businesses, expand your contacts and build new relationships regularly. You will receive a monthly newsletter with advice and news of other members and events. Also, if you invite a visitor who subsequently joins you will receive £50 Amazon vouchers as a thank you! Terms and conditions apply. If a member has no success after 12 months membership after following our business networking system, we will refund 100% of the membership fee. Terms and conditions apply. You will receive a monthly newsletter with advice and news of other members and events. Also, if you invite a visitor who subsequently joins you will receive an £50 Amazon voucher as a thank you! Terms and conditions apply.